ST. GEORGE – In a few short days the Red Storm will be no more. The unveiling will occur in the M.K. 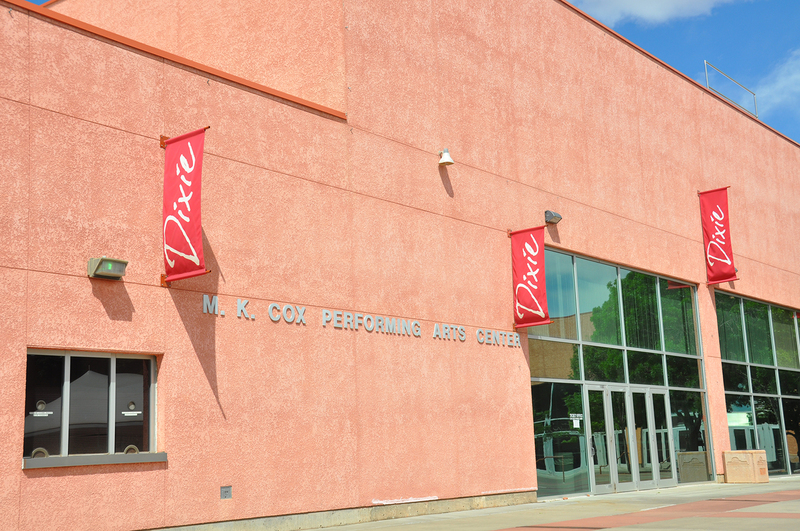 Cox Performing Arts Center, Monday, at 4:30 p.m. Dixie State President Richard B. Williams will give a short presentation related to the identity and attendees will receive a T-shirt and a sticker displaying the school’s new identity. Children will also receive books detailing the story behind the new identity. Dinner will be provided. The new identity will be one of the three finalists that resulted from a 17-month process that drew upon a decade’s worth of data related to crafting what will ultimately become the institution’s new persona. 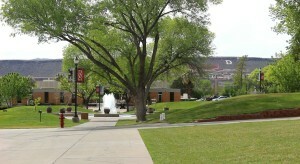 Williams, Dixie State’s Identity Committee and Love Communications, a Utah-based firm hired to assist with rebranding efforts, went through the research and sought community input via online surveys and focus groups. There were originally six finalists presented to the public to vote on online in a November 2015 survey that drew over 5,000 respondents from the community. The three identity finalists emerged in the wake of the survey and were separated by only 100 votes each. The finalists and their associated logos were then shown to focus groups in January and February with one of the three finalists coming out ahead of the rest. Once the decision was finalized, those involved were sworn to secrecy until the official reveal Monday. People are excited for the new identity and mascot so they will have something they can identify with and rally around, Norman said. The 17-month process of changing the institutional nickname and athletic mascot from Red Storm and Big “D” the Bull, respectively, stemmed from the desire to establish a strong brand and identity for the university — one of six goals central to the institution’s strategic plan. “We wanted to find something that people would like to promote and more,” Hill said. 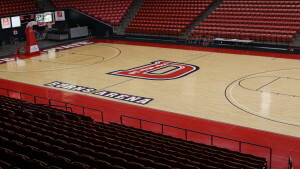 The university was committed to finding an identity that has a strong tie to the region, embraces the Dixie Spirit, furthers the institution’s mission, stands apart from other collegiate mascots and instills fear in athletic opponents. So which will it be? Will a path to victory blaze on by the Trailblazers? Will the Sun Warriors outshine the rest? Or will the Raptors shred the competition? The public is invited to attend “The Reveal” Monday afternoon at the M.K. 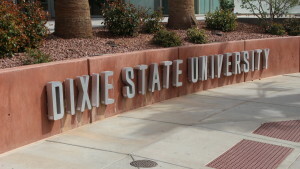 Cox Performing Arts Center on campus. When: Monday, April 11, 4:30 p.m.